This past Saturday marked 27 months for us on the wait list for Little Sister. Except now…she probably won’t be home before then. And I feel anything but glib about it. 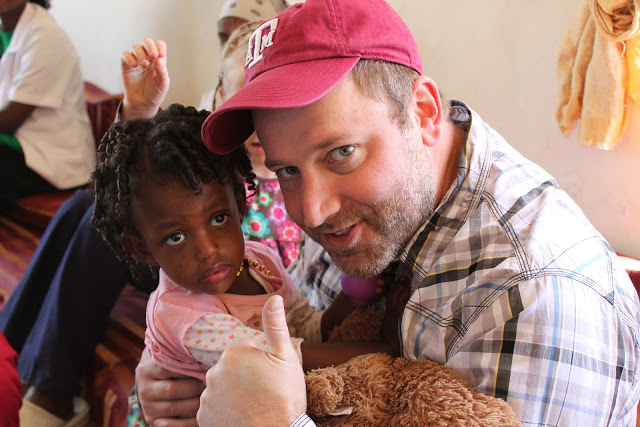 But, before this post descends into a negative pity-party…I feel it bears announcing that some friends of ours are actually in Ethiopia right now to pick up and bring their precious girl home. Seeing them at Gladney with their daughter in their arms does my heart a world of good, and reminds me why we are waiting, and encourages me again to be patient in that wait. Hi! I’m glad you found my blog, too! And I’ll be following yours! I usually go through the Gladney FBI from time to time and pray for all the families still waiting. I remember how hard it is to be in that phase! I will be praying for y’all! Hang in there! Previous PostPrevious Am I as Smart as a First Grader?